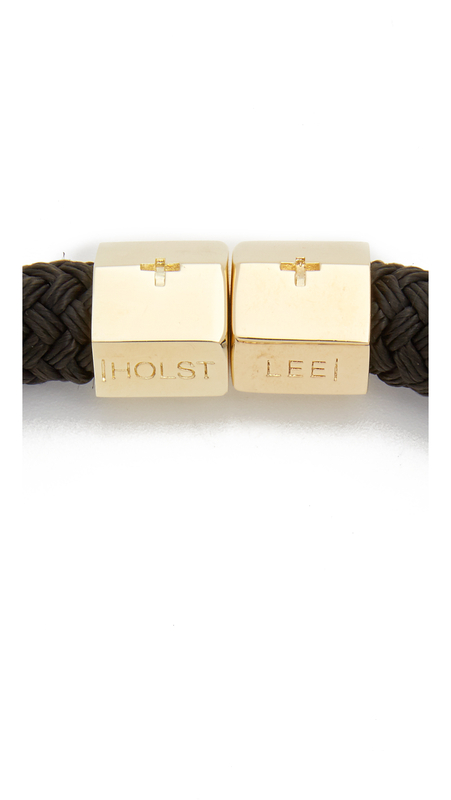 See more Holst + Lee Necklaces. 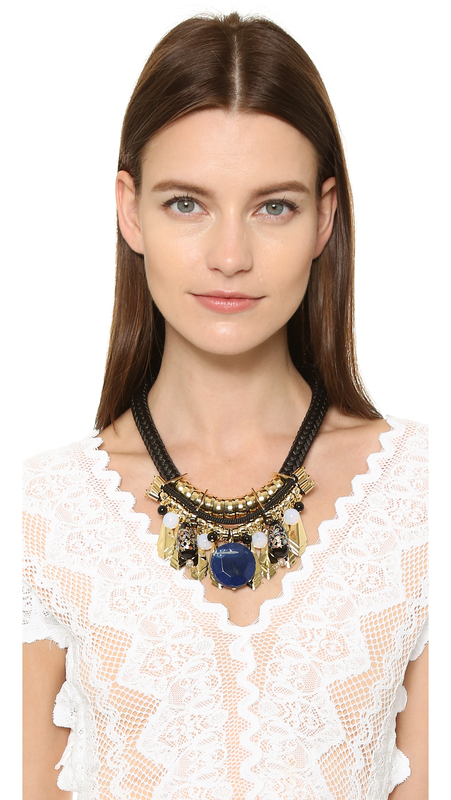 We check over 450 stores daily and we last saw this product for £323 at Shopbop. Diamond Curved Bar Necklace In 14k White Gold, .30 Ct. T.w. 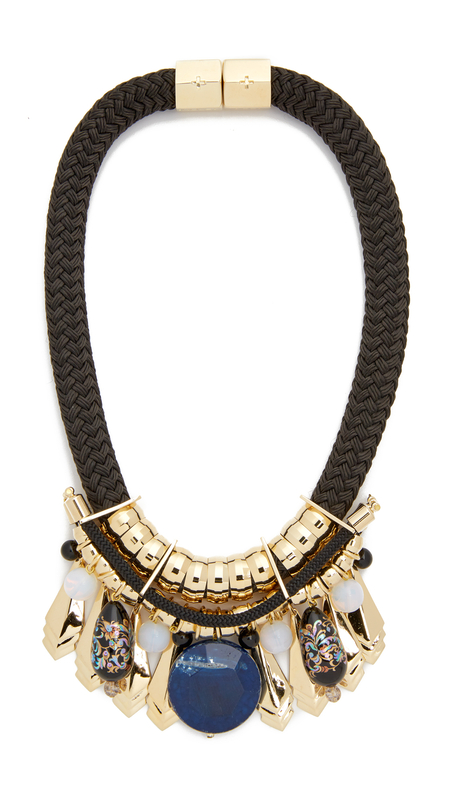 Bold metal and painted beads form a statement-making bib on this Holst + Lee necklace, anchored by a thick woven cord. 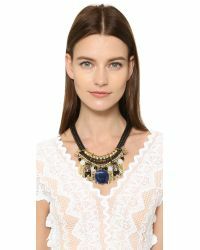 Agate detailing. 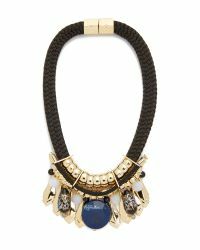 Chunky magnetic clasp. 10k gold plate. Made in the USA.. Length: 18in / 45.5cm.